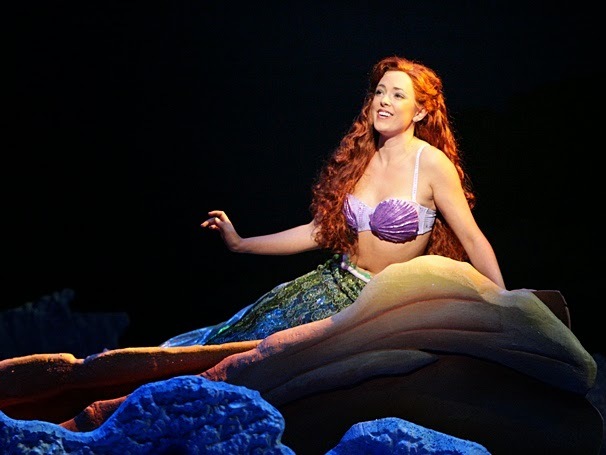 Atlanta audiences are set to take a trip under the sea with Disney’s family friendly extravaganza Disney’s The Little Mermaid, featuring bright, inventive sets and dazzling costumes! This fun-filled, timeless tale will come to life on stage July 8-13 at the Fox Theatre, kicking off the Fifth Third Bank Broadway in Atlanta 2014/2015 series. Tickets go on sale Sunday, April 27, and prices start at $30. Tickets will be available at the Fox Theatre box office (660 Peachtree St NE, Atlanta, GA 30308), by visiting www.foxtheatre.org or by calling 1-855-285-8499. Group orders of 10 or more may be placed by calling 404-881-2000. Saturday 2:00 p.m., 8:00 p.m.
Sunday 1:00 p.m., 6:30 p.m. In a magical kingdom fathoms below, we meet Ariel, the little mermaid who is tired of flipping her fins and longs to be part of the fascinating world on dry land. Joining her are Sebastian, Ariel’s crabby sidekick; Ursula, the evil sea witch; Triton, King of the Sea; and the handsome and human, Prince Eric. 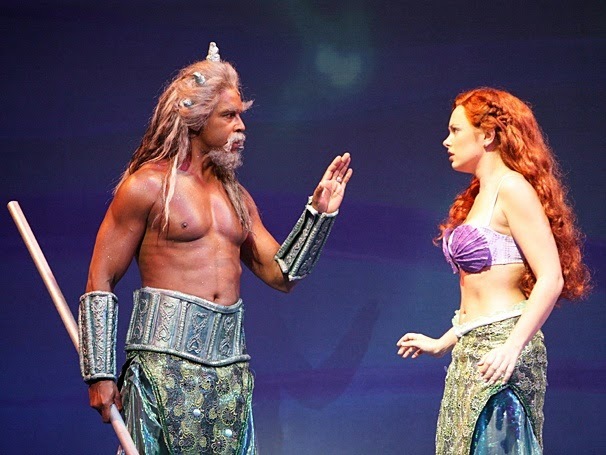 Based on the Disney animated film and hit Broadway musical, The Little Mermaid is making its Atlanta debut. 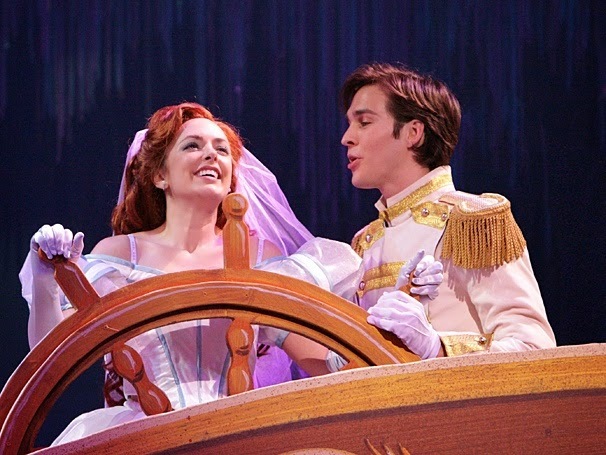 Featuring all the audience favorites such as “Under The Sea” and “Part of Your World” as well as new songs written by Oscar-winning Disney tunesmith Alan Menken, the mastermind behind productions such as Beauty and the Beast, Aladdin and Pocahontas.